What happens when clients, bosses, family or friends don’t get you? You don’t get that coveted job. Your competitor wins the business you have chased for two years. You can’t get your co-workers to help you on a project. 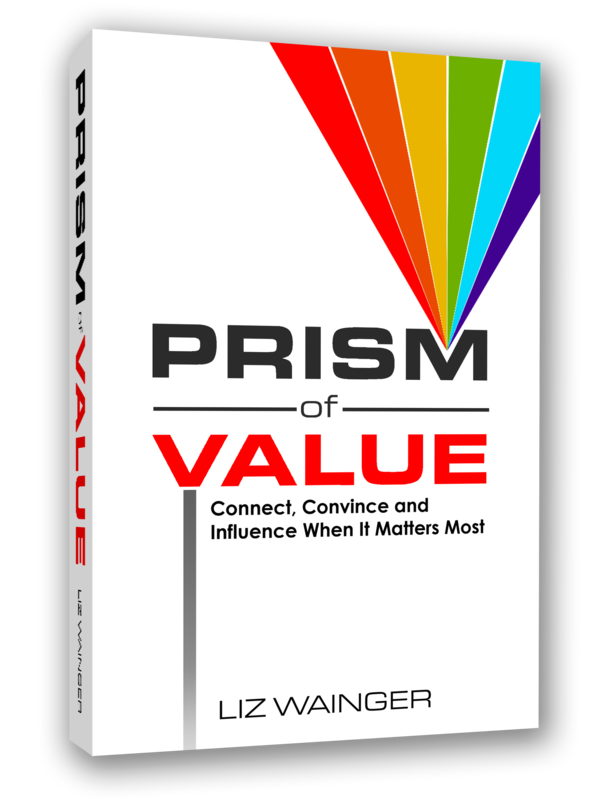 In the new book Prism of Value®: Connect, Convince and Influence When It Matters Most, author and acclaimed communications strategist Liz Wainger helps readers understand and deploy the missing communications ingredients that can transform failure and frustration into success. 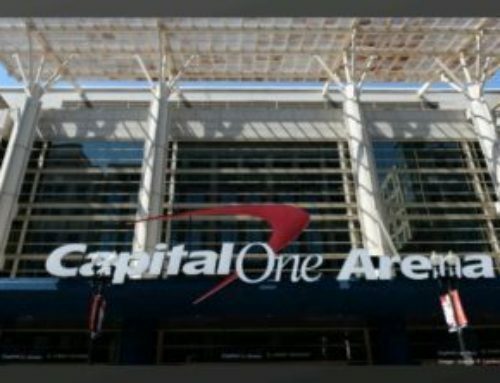 “In my 20 years’ experience advising Fortune 500 executives, national nonprofits and exciting entrepreneurs, I have seen that all too often the single thing that stands between my clients and getting what they want is simply the way they express themselves,” says Wainger, President of Wainger Group, a Washington area-based communications and public relations advisory firm. Prism of Value® hows readers how to recruit the support of others by appealing to their desires, interests and objectives. “We think that other people understand us when it’s just the opposite. When the bosses, clients, prospective clients and journalists that we want to engage don’t get why they should care about us, we get ignored. This book also reveals how each of us can be more successful in drawing people into our orbit—including the challenging personalities who toss obstacles into the path of our success,” Wainger says. Whether the goal is to apply for a new job, sign that big client, change the mind of a resistant power-broker, nail the much-deserved promotion or improve communication with a spouse or kids, Prism of Value® will show you how to turn a conversation into “We’re in. Sign us up! Prism of Value® is available on Amazon. 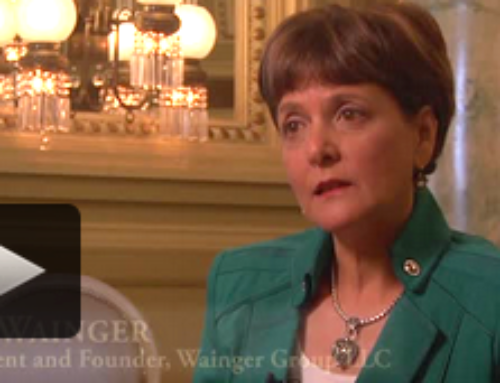 For more information on Liz or the release of Prism of Value®, visit www.waingergroup.com. Follow @lizwainger on Twitter. 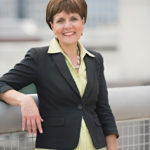 Liz Wainger, CPF is a strategist, consultant, executive coach and public speaker whose career spans more than 20 years in public relations, marketing, strategic communications and journalism. As president of Wainger Group, she has supported corporate and nonprofit leaders in all aspects of communications.